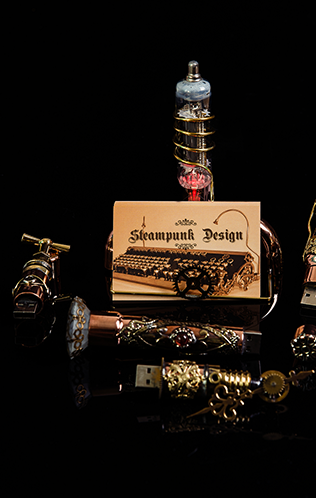 USB drives. 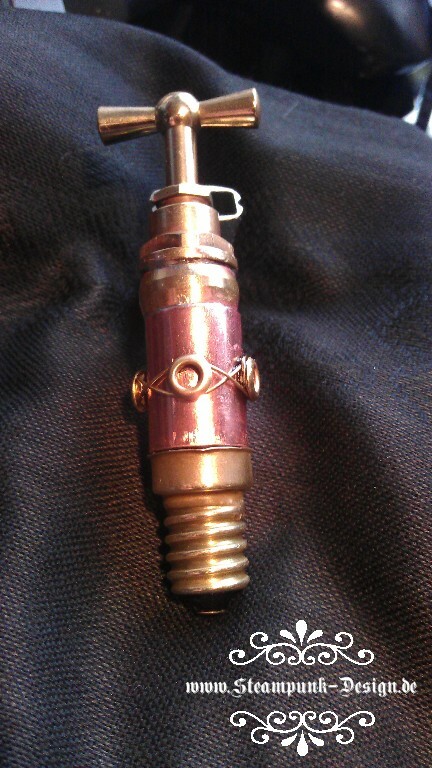 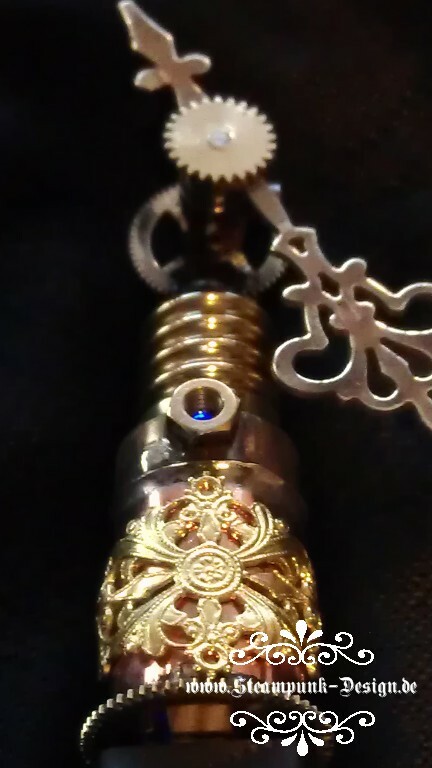 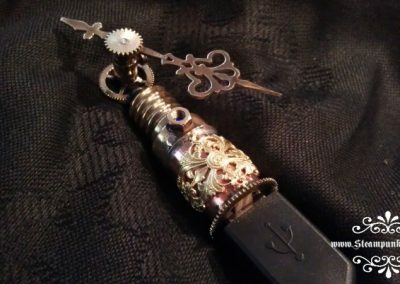 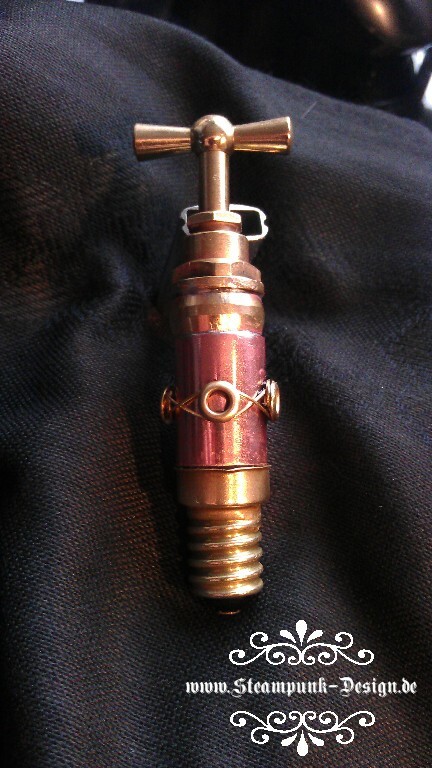 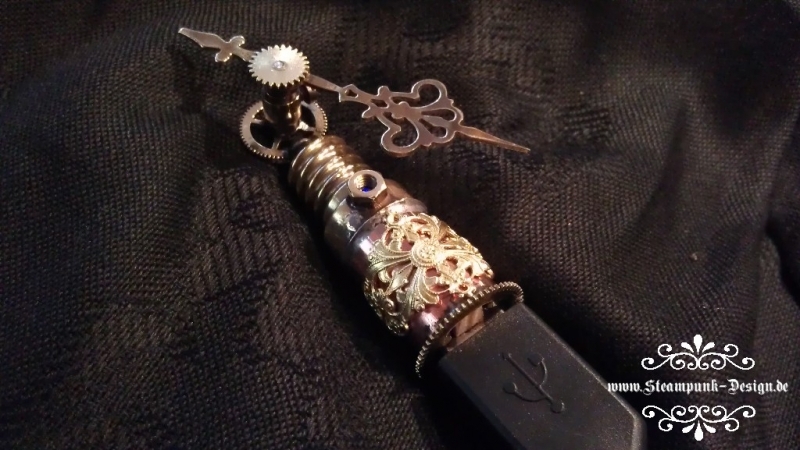 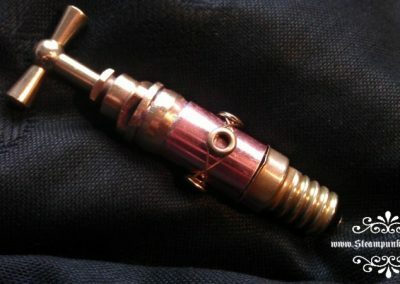 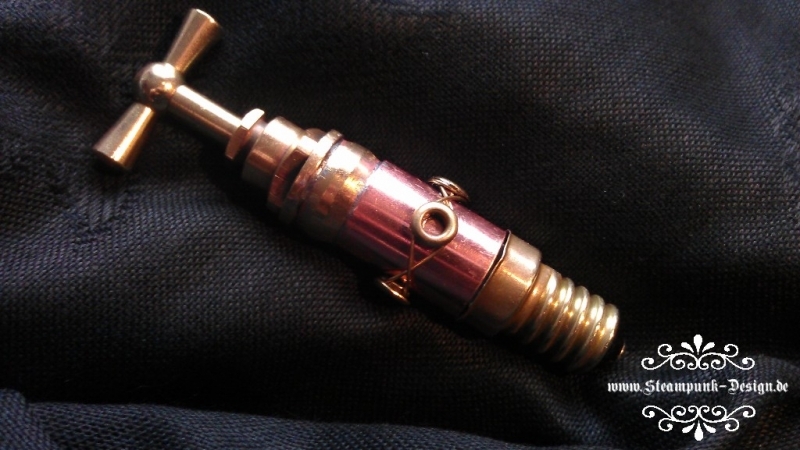 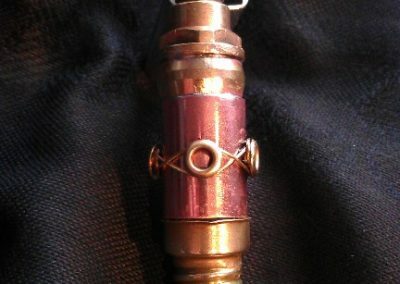 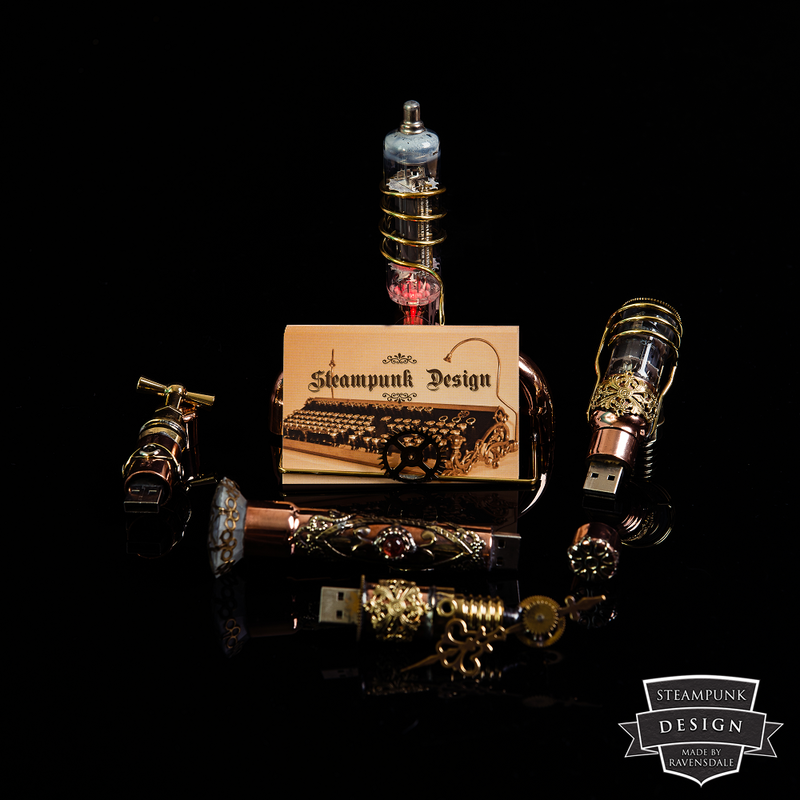 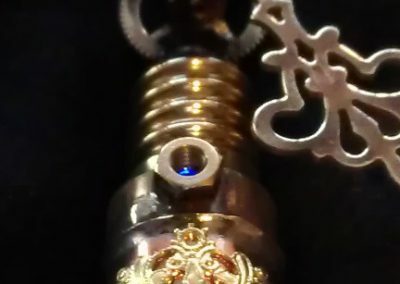 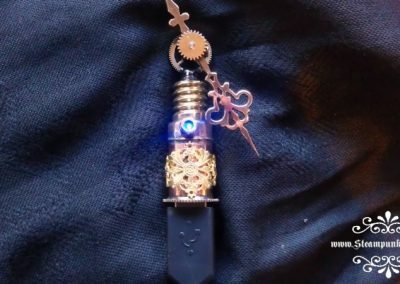 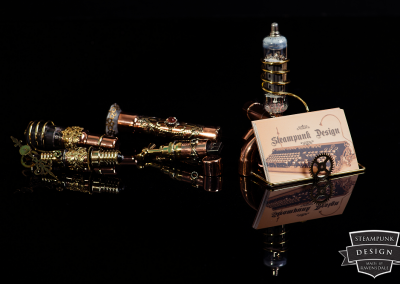 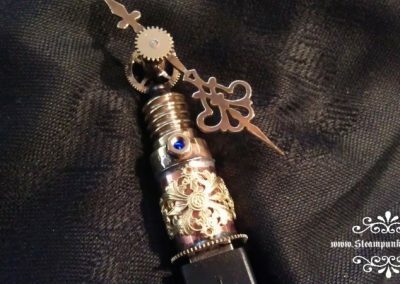 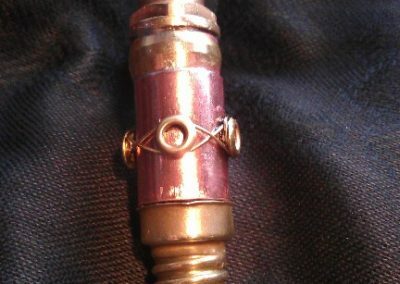 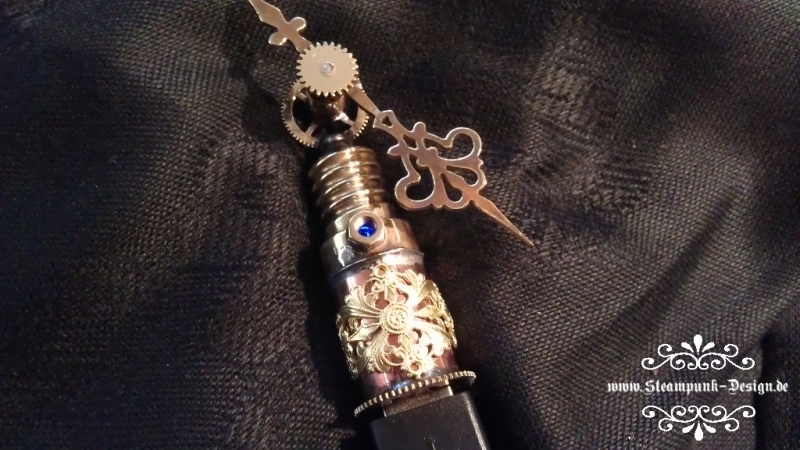 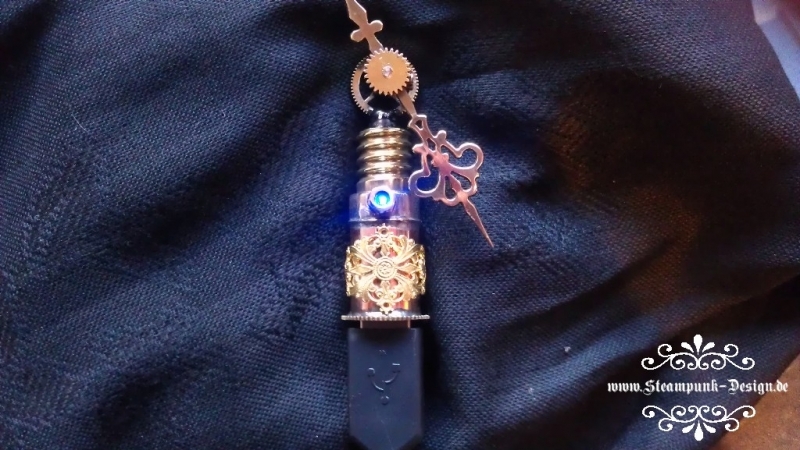 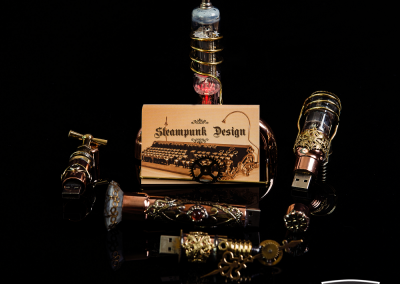 The USB drive is an easy initial project with which to enter into the steampunk world. 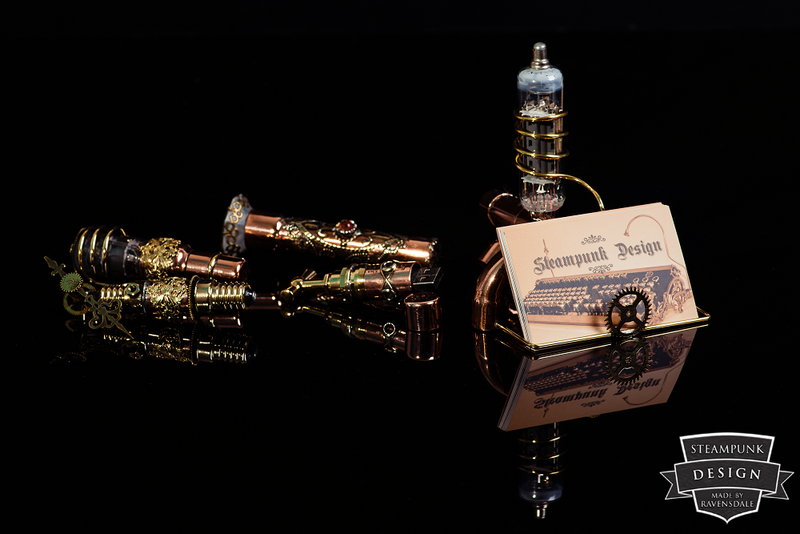 With only a few simple materials and tools you will be able to make one of these incredibly beautiful creations.